Riding in Tune... Artist to Watch For!- EP release April 24th! Follow along as I travel across the globe listening to new artists, undiscovered, just starting, finding their path, taking that dream and making it their reality! You never know just when I might be listening, and ask you to send me a tune, and a little bit about who you are! Indie music is giving us all something fresh and through the layering of elements we can connect and relate to the simplicity of the melodies. We find ourselves in the lyrical lines, and strongly identify with it. 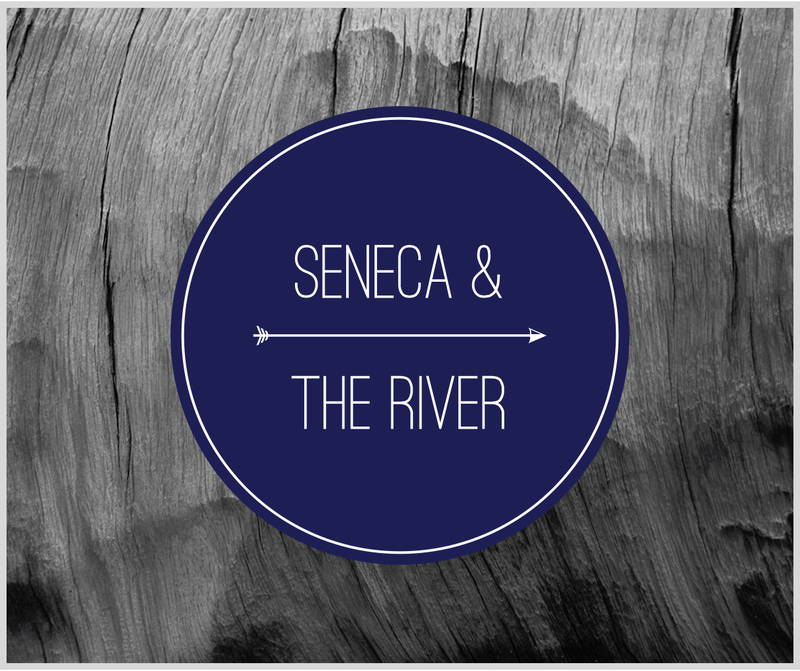 As the Alt Folk Sound of Seneca and the River has captivated the indie music department, their self- titled EP release is anxiously being received. (April 24th release date on iTunes). Kaeleigh Hamel-Curd (Drums), originally formed during the summer of 2013 in Los Angeles for an Artist Development Competition and they won. Through the process of time, the original twelve members became four, and now are signed to the label Pop Cautious Records. The indie sound of Seneca and the River is getting more than just noticed, they are their own identifiable sound. Their first EP blends the layers of Mandolin, drums, trumpet, guitar, vocals, and ease as the song, Come Down Here, catches one tapping their foot along to the comfort of a catchy strum and the sound of horns. Hold Me Up is reminiscent of an ode paid to a love from afar, Seneca's vocals are breathtaking, and the slide lends itself to the feel. A simple timing, and beat give way to Love Does Grow Old, begging to be let go. To fill out their first EP, Wasting Time, completes their freshman delivery... and leaves us ready for their full album release. A measure of folk, indie, and alt-country, Seneca and the River bring their own unique sound that contains a blend of yesterday's moments into the Alt Folk Sound. A modern presentation to add to today's music. Lately was their first video released.